Curious about your family history? A free Genealogy 101 class is offered at 6 pm on the second Tuesday of every month. Don’t see what you’re looking for in the catalog? Suggest a title for us to acquire using our convenient online form. 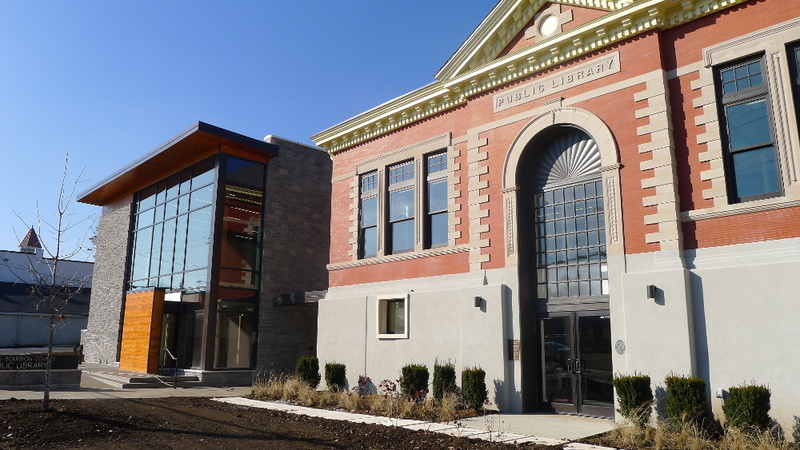 The Paris-Bourbon County Library provides materials and services to help our community residents obtain information to meet their personal, educational, and professional needs. 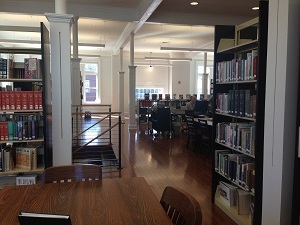 With the use of printed, audio, and computer technology, the library serves as a learning and educational center for all residents of the community. 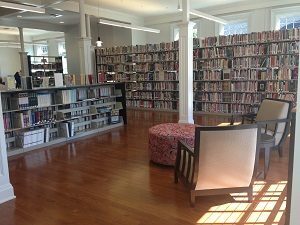 Our Public Library is also an invaluable resource for research, pleasure reading, entertainment and community activities for the many residents of Paris and Bourbon County. If you live or work in Paris and Bourbon County, or live in a county adjacent to Bourbon County, you are eligible for a free library card. Here are some of the items you can check out and services you take advantage of with your Public Library Card. We offer preschool story hours as well as summer reading and activity programs for kids of all ages. Adult programs of interest to the community are held throughout the year. Photocopying and fax services are available for a fee. There are 20 computers with full internet access available for the public. These computers also provide access to programs for document preparation, editing, and scanning. Most services and items are provided to Paris and Bourbon County patrons free of charge. 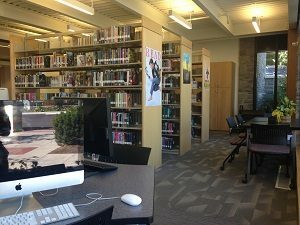 When school lets out, come down to the library! We’ll be singing songs, reading stories, learning rhymes, playing games and doing activities. Children ages birth-12 are the intended audience, but any age is welcome. Programs will last about half an hour, but children are welcome to stay and read or play for as long as they like. 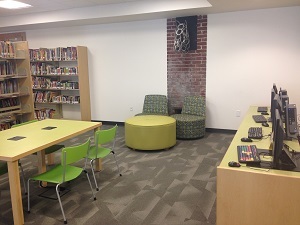 Our children’s area includes kids’ computers, toys, and more! The Teen Center houses a popular and up to date collection for ages 12-18. Additionally, the library offers many free and exciting services, events and different programs for teens. Materials include graphic novels, print and e-books, magazines and audio books in CD, Playway, and e-format. Come on in and use our computers, which include a Mac and Linux box dedicated just to teen use. Visitors may locate items in the library’s collection, as well as the collections of other member libraries, using our online catalog. The library will borrow materials from other libraries for patrons who need items that are not in our collection. We also have specialized databases available for online research, and a wide variety of genealogy and local history materials that may not be found elsewhere. Seniors, we have a variety of programs and materials just for you, too! Check out our large print collection, or meet a friend for Senior Wii play Fridays or once a month Senior Movie Days. The library is also a great place to relax, enjoy a current magazine, or host a community event in one of our spacious meeting rooms. If you are home-bound, our Outreach Coordinator will bring your books to you.